Many people put their home search on hold during the holiday season, but with motivated sellers, less buyer competition, and lower home prices, now could be the perfect time for homebuyers to find and purchase their new home. Historically low interest rates have brought steep competition among homebuyers, driving up home prices and contributing to a low inventory of homes. If you’ve felt the frustration of being outbid on your dream home, we’ve got some good news. There are a number of reasons now might be your best chance to secure that new home you’ve been searching for. Although there are no guarantees, December typically offers the lowest home prices over any other month. While the best time to buy a home will depend on a variety of factors in your local market, now is a great time to check with your realtor and see if prices have come down in your area. Your agent may also have fewer clients around the holidays, allowing them to provide a more personalized search of existing inventory. Motivated sellers are out there. While no one looks forward to the thought of moving during the holidays, anyone willing to sell their home during this time could be highly motivated. If a home has been on the market for a while, this could provide you with some added leverage during negotiations on price, especially at a time when many homebuyers take a break from their home search. However, if you’re in a strong seller’s market, remain open to the advice of your realtor when making your offer. Another benefit of buying a home by year’s end are the tax savings. If you can manage to close on your new home by December 31, you may be able to deduct mortgage interest, property taxes, points on your loan and interest costs. These can be significant deductions, especially in the early years of your loan. 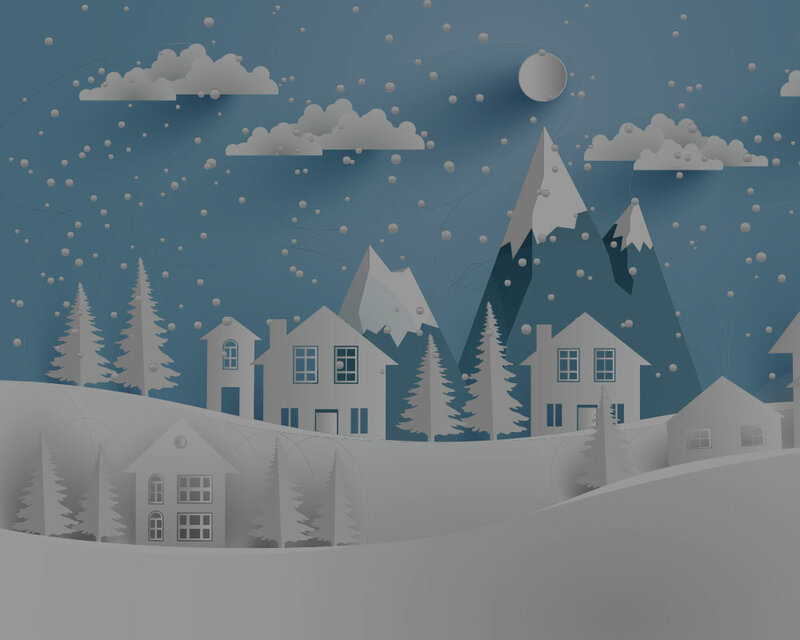 Remember, making your home search a priority this December has the potential to pay off big in the long run. Our lending team is available throughout the holiday season to answer questions and help you with your home purchase. We also offer a 14-day closing guarantee. We wish you happy holidays and much luck on your home search! Want to learn more? We’re here to help answer all your mortgage questions. For more information please fill out the form below or call one of our loan specialists at (888) 329-8518.